Disney Aurora Sleeping Beauty Cake Topper Figurine 3" Just $2.99! Down From $49.99! 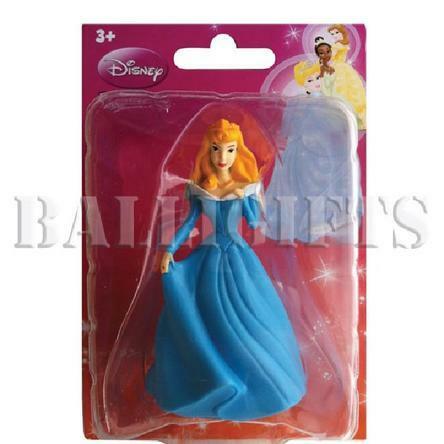 You are here: Home / Great Deals / Disney Aurora Sleeping Beauty Cake Topper Figurine 3″ Just $2.99! Down From $49.99! Disney Aurora Sleeping Beauty Cake Topper Figurine 3″ Just $2.99! Down From $49.99! Sears has this Disney Aurora Sleeping Beauty Cake Topper Figurine 3″ on sale for $2.99 (Reg. $9.99)! This item is a high quality, brand new and never used product. “Cake topper or cupcake decoration figurine Make your Birthday celebration an special event! Get this cute and amazing birthday kids cake topper Let them have fun with his or her favorite character! Great Gift Idea! The best price ever!”. We usually ship this item the same day the order is placed (except holidays or weekends).